Frederick Buechner (pronounced BEEK-ner) is an American writer and theologian. He is the author of more than thirty published books and has been an important source of inspiration and learning for many readers. His work encompasses many genres, including fiction, autobiography, essays, sermons, and other nonfiction. Buechner’s books have been translated into twenty-seven languages for publication around the world. Buechner’s writing has often been praised for its ability to inspire readers to see the grace in their daily lives. Buechner has been called a "major talent" by the New York Times, and "one of our most original storytellers" by USA Today. Annie Dillard (Pulitzer Prize-winning author of Pilgrim at Tinker Creek) says: "Frederick Buechner is one of our finest writers." As stated in the London Free Press, "He is one of our great novelists because he is one of our finest religious writers." He has been a finalist for the Pulitzer Prize and the National Book Award, and has been awarded eight honorary degrees from such institutions as Yale University and the Virginia Theological Seminary. 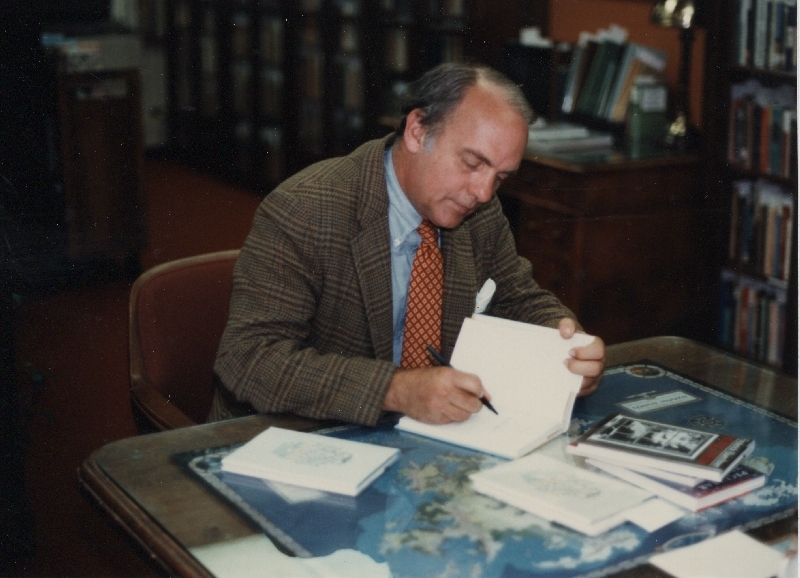 In addition, Buechner has been the recipient of the O. Henry Award, the Rosenthal Award, the Christianity and Literature Belles Lettres Prize, and has been recognized by the American Academy and Institute of Arts and Letters. 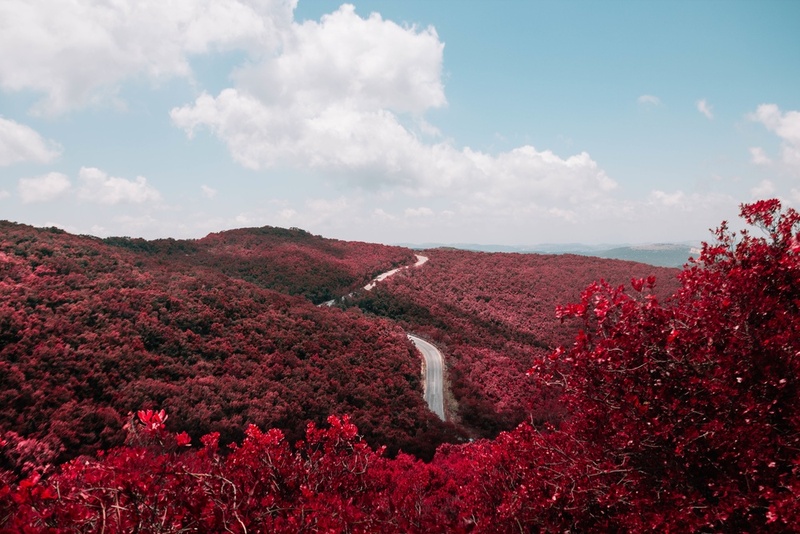 The Buechner Speaker Series, inaugurated in 2008 at King College in Bristol, TN, is dedicated to the work and example of Frederick Buechner, exploring the intersections and collisions of faith and culture that define our times. Additional information about Mr. Buechner may be found on his Wikipedia page. 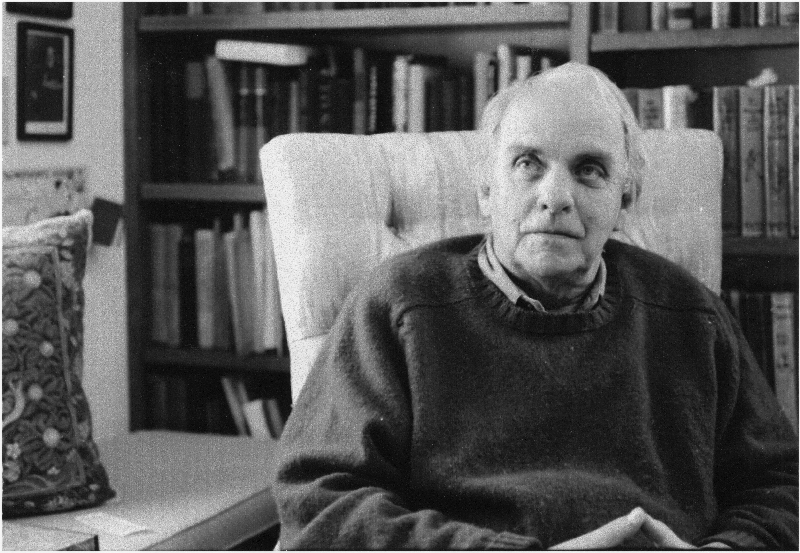 We invite you to explore this website where we provide an extensive collection of information, and opportunities for interaction, regarding Frederick Buechner and his work. On the home page you will find our Blog as well as links to all the unique features of this site. You can also visit the MyBuechner area where you can personalize your own Buechner experience by signing up for a Buechner Quote-of-the-Day, Weekly Sermons, and newsletters. Don't forget to follow us on Facebook and Twitter. The Frederick Buechner Center was established to share the works of Christian author Frederick Buechner with communities around the world. All after-tax net profits of the Frederick Buechner Center website are donated for educational and charitable purposes including the Home for Little Wanderers, the Massachusetts General Hospital for Children, the Vermont Foodbank, the Salvation Army, and ChildFund. 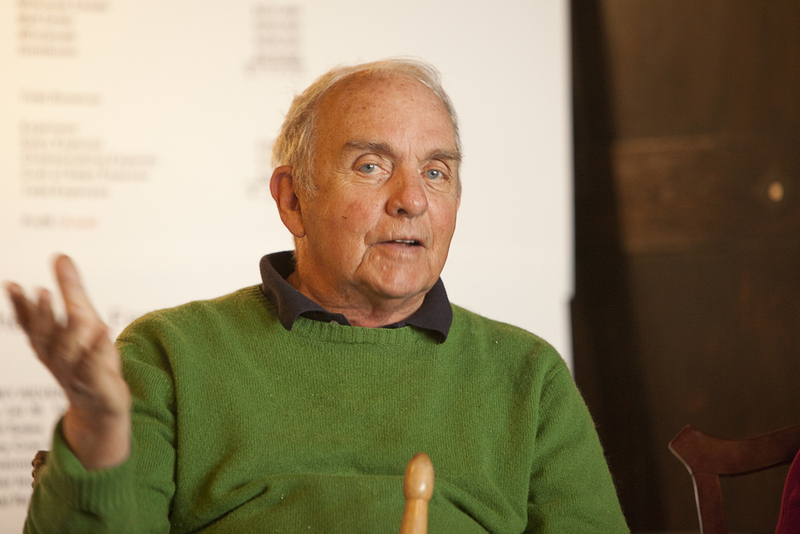 Frederick Buechner, the Frederick Buechner Center, and his family have given over $1 million to a variety of charities. Seven major themes. An introduction to Buchner's writings and the messages embodied within. Featuring articles from Fred and guest authors, with selected excerpts from Buechner media.